It’s hard to argue that OnePlus’ recently released OnePlus 5 flagship is an excellent phone at a low price, but reports have surfaced claiming the handset has a problem that could potentially cost lives: some Reddit users found their devices are rebooting when they dial 911. User Nick Morrelli writes that he tried to dial the emergency services twice on his OnePlus 5 a couple of days ago to report a nearby fire. Both times he was unsuccessful due to the phone rebooting itself as it tried to make the call. Morrelli posted a video on Facebook showing the bug in action. It’s speculated that the issue could be related to the phone’s Global Positioning System. The handset appears to be blocking calls to emergency lines that use its GPS to pinpoint a user’s location. This would explain how the same problem has been reported in the UK, where the emergency services’ number is 999. Hopefully, the company will soon rollout an update to correct the issue. 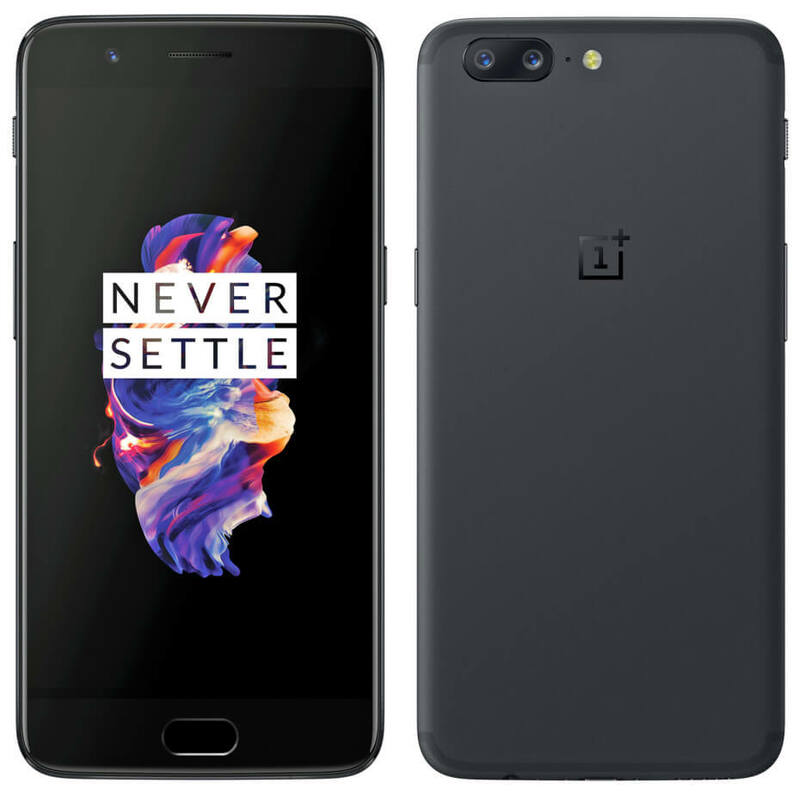 Any OnePlus 5 owners worried about their handsets being affected are advised to call their local police department's non-emergency number and arrange a test call. This isn’t the first controversy the smartphone has faced. Last month, OnePlus came under fire for claims that it used code in the OnePlus 5’s review units to manipulate benchmark scores.